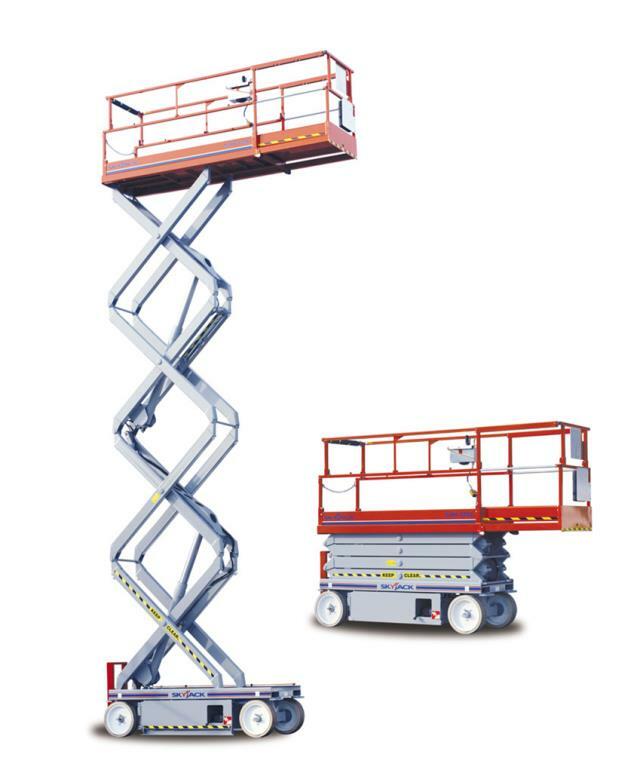 SKYJACK #SJIII-4626 ; PLATFORM HGT. 26' ; HGT. W/ RAIL FOLDED DOWN 6'3"
* Please call us for any questions on our scissors 26 foot 46 inch wide 24v rentals in Cincinnati Ohio.